Delightful & Hassle free – Line Charts, Multi-line Area Charts, Bar Charts, Pie/Donut Charts, Meter Guages, Funnel Charts and many more. Database Driven Charts on the fly, Directly from your SQL Query! 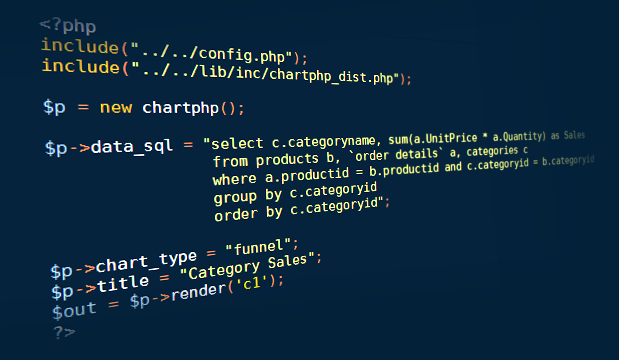 Datasources can range from plain CSV file, PHP Array Data to your Custom SQL Query. Now create responsive dashboards in PHP within minutes! 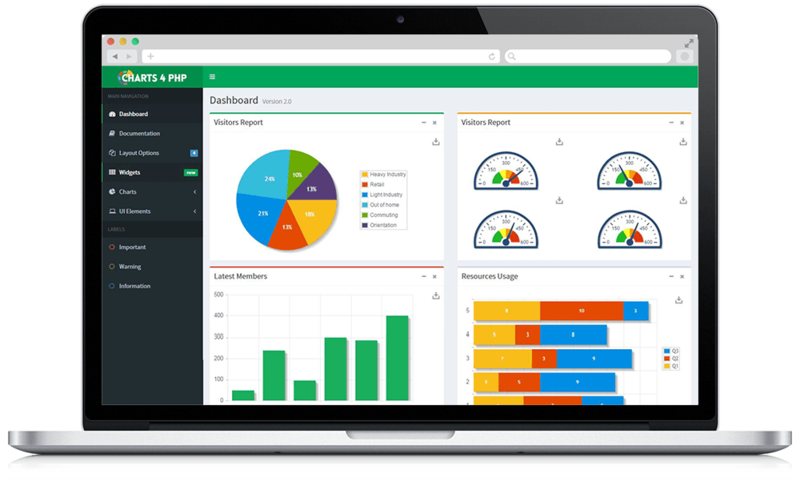 With Charts 4 PHP Framework, you can create interactive database driven HTML5 dashboard using mySQL or any other PDO supported database in PHP. With Charts 4 PHP API, you can now deliver interactive charts that work across platforms and devices in minutes. Plus, you never have to worry about cross-browser or cross-device issues, thereby always focusing on what matters. Our PHP Charts allows you to choose a multitude of chart types allowing you to present a right face for your data. All the charts are rendered in HTML5 and have interactive options like animations, tool-tips, clickable legends etc. 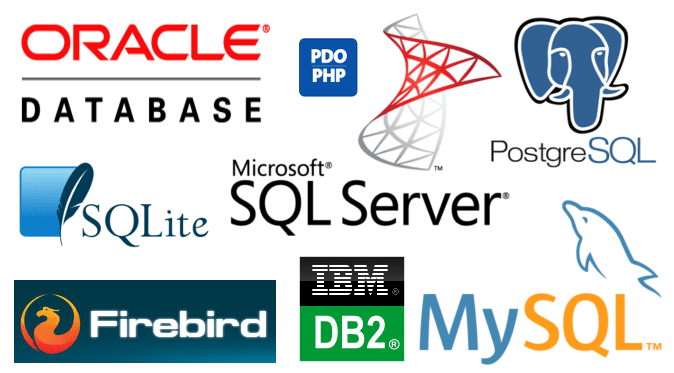 Charts 4 PHP connects to PDO supported databases including MySQL, MS SQL Server, Oracle, PostgreSQL or DB2 and renders the charts in real-time. Charts 4 PHP API allows you to quickly retrieve data from your databases, and visualize your data through variety of Charts types. 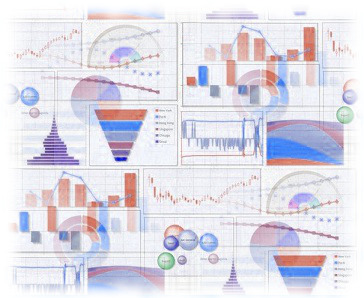 You can create a simple charts with just a single PHP File using Charts 4 PHP Framework. Getting started is easy. 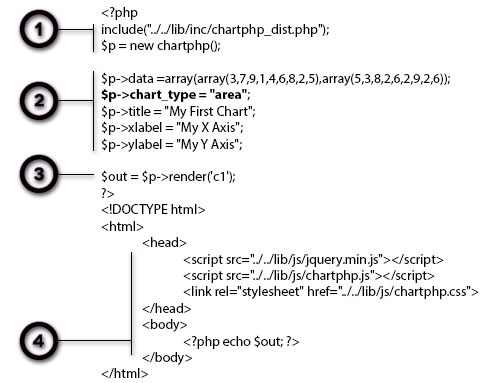 Include Charts 4 PHP Framework file & Initialize Object. Set the chart type and other options. Display at desired place in HTML code. Excited? Get inspired by our demos and read the comprehensive, in-depth documentation with several ready-to-use examples. Any questions? Get in touch with our Support. We’ll be happy to help! HTML5 Powered Interactive Charts for Web & Mobile. Have a technical question? Contact our Support Team for quick answers or connect to our Sales Team for licensing and partnership queries. Charts 4 PHP v2.3 Released! © 2017 Charts 4 PHP Framework. All Rights Reserved.